So far captovate has created 28 blog entries. Lots of people click their own necks; sometimes for relief, sometimes for dramatic effect, sometime just because they can, often without trying to. But what is the difference between clicking it yourself and a Chiropractor doing it? The need to click one’s own neck is potentially a sign of an underlying problem. Often the need to do it is down to poor posture putting excess stress on the joints in the cervical (neck) spine. 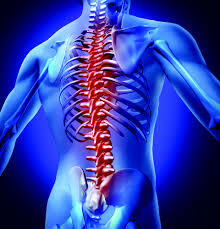 Due to the stresses on the spine, the joints become restricted and uncomfortable. If an on-going problem, it may get to the stage of a trapped nerve! When you click your own neck (self manipulating) you are mostly ‘clicking’ either the joint above or below the restricted one that needs to move properly. 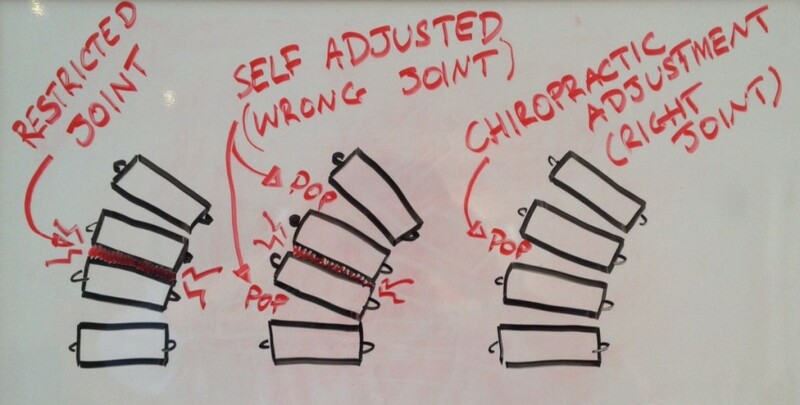 Chiropractors train over 5 years to adjust the right joint in the right way (see picture below). Is there anything wrong with clicking my own neck? The danger of doing it yourself is you’re clicking the wrong joints. When you self manipulate it may make the same ‘popping’ noise (air being released from the joint) as a Chiropractic adjustment; it might provide some relief, due to the natural release of a pain-relieving chemical called endorphins. But it can cause damage. When a joint is restricted, the joints above and below work harder to compensate for the lack of movement in the stiff joint. So these joints are moving too much already and when you self adjust you are forcing them to move even further (see picture). This can, over time, cause stretching of the ligaments that support the spine and lead to instability and future problems. So what should I do if I always click my own neck? From what we’ve learnt so far, you potentially have an underlying problem and are causing damage to the ligaments of your spine. The first thing is to look at your posture to prevent unnecessary stress on your neck and shoulders. The next thing is to have a full examination with a Chiropractor to assess the movement and function of the individual joints of the spine. The Chiropractor will then be able to recommend stretches, postural advice, and, if necessary, a course of a Chiropractic adjustments to restore the correct movement to the spine. A recent study has shown sustained chiropractic care and home exercises produced better outcomes for back related leg pain (BRLP) than home exercise alone1. BRLP can be quite disabling, with an estimated 3 million Australians having back problems, including 0.2 million with sciatica2 . The study published in the Annals of Internal Medicine showed that patients who combined chiropractic with home exercises had better results than those who performed home exercises only. In this study, after 12 weeks of care the Chiropractic group had a marked improvement in their BRLP in addition to other secondary benefits measured like patient satisfaction, reduced medication use and an improvement in patient perceived general health state and global improvement. There was one criticism regarding the results which mentioned that after 1 year there was no difference in BRLP between the two groups, this implied that Chiropractic care was in the long run no better than the take home exercise group. So why have Chiropractic when you can do take home exercises and get the same result I hear you ask. Easy, who wants to wait one whole year for their pain to improve, which logical health practitioner would tell a patient “don’t worry about going to the Chiropractor, do these exercises at home, wait a year and it’ll be gone”. No patient will voluntarily wait a year for low back pain with leg pain to go away when a Chiropractor can make a significant difference over 12 weeks. Do you know what else? The other secondary improvements I mentioned above, they were still there after a year too. So patients were satisfied, experienced a better health state and global improvement and took less medication, what a fantastic result. Australians are increasingly turning toward chiropractic care to manage a range of musculoskeletal complaints with over 215,000 visits to a chiropractors occurring in Australia each week. Make an appointment with your local CAA Chiropractor today. Gert Bronfort, et al., Spinal Manipulation and Home Exercise With Advice for Subacute and Chronic Back-Related Leg Pain. Ann Intern Med. 2014. 161(6): p. 381-391. AIHW, Arthritis and other musculoskeletal conditions across the life stages., in Arthritis series no. 18. Cat. no. PHE 173. AIHW 2014: Canberra. This month I’d like to focus on an Australian research article recently published in The Lancet1, one of the most highly respected medical journals world-wide. 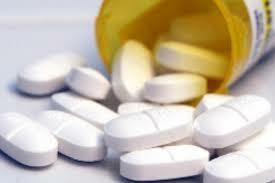 This study compared over 1600 people with low back pain, one third took a regular daily paracetamol dose (3990mg), one third took a paracetamol dose when required to relieve pain (dosage varied) and one third took a sugar pill designed as the placebo. The aim of the study was to reduce the low back pain of the patient to at least a 1 out of 10 on a pain scale. Of the three groups mentioned above the regular dosage group improved in an average in 17 days, the intermittent dose 17 days and the placebo group 16 days. These findings suggest that regular or as-needed dosing with paracetamol does not affect recovery time compared with placebo in low-back pain, and questions the universal endorsement of paracetamol in this patient group. Considering it is still common practice for patients to take paracetamol, this high quality research is particularly important as it now implies that some of our most recognised paracetamol brands are no better than taking a sugar pill for the treatment of low back pain. Fortunately however Chiropractic does work. Chiropractic is a drug free, surgery free approach to low back pain. Chiropractors concentrate on finding the cause of the problem and correcting it with a mixture of treatment and rehabilitation options. Contact your local CAA NT member Chiropractor today for an assessment. Do you want more mobility? Our profession is always on the lookout for quality evidence based research to help explain how Chiropractic helps people with a variety of symptoms. This month I found an informative article about how spinal manipulation can help to increase the quality and quantity of spinal movement. 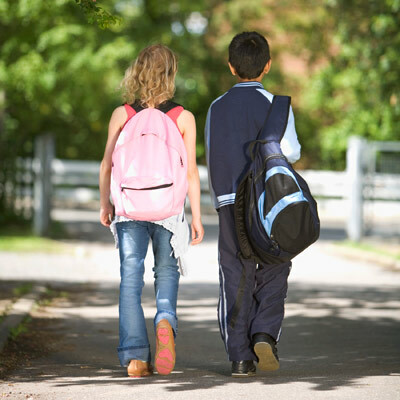 In essence Chiropractors focus on how we can increase movement in the spine and how this increased mobility helps patients move and feel better. 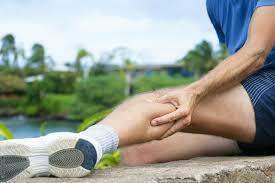 Normally a joint that moves well is a joint that feels good and a joint that seizes over time is usually sore. 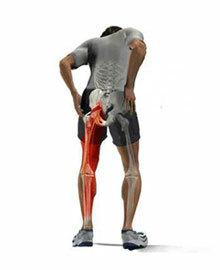 This not only affects the specific area that has become injured but also tends to affect more distant parts of the body. In Denmark researchers grouped 199 people with low back pain of more than six weeks duration and placed them into 3 groups, one that received spinal manipulation, the second received supervised back exercises and the third was given take home exercises and advice. The researchers found that after 12 weeks of care, when they compared the results of all 3 groups, the group that received spinal manipulation improved significantly in all 6 different types of movement where the exercise groups improved in only 3 of the different movements tested. In addition the spinal manipulation group had a smoother motion pattern than the exercises groups, meaning they were less jerky when they moved into these different directions. These kinds of results help to demonstrate the significant improvements in mobility that can be achieved with spinal manipulation, which is the mainstay of Chiropractic practice. Chiropractors are far more than just good spinal manipulators, however important research such as this helps explain why Chiropractic can help increase the mobility of the general population. Whether you are young or old, sporty or leisurely Chiropractic can help to increase your mobility and reduce spinal pain and associated symptoms. Chiropractors use a variety of different styles of manipulation to improve your mobility, ranging from manual techniques to special instruments or benches to achieve the movement required. 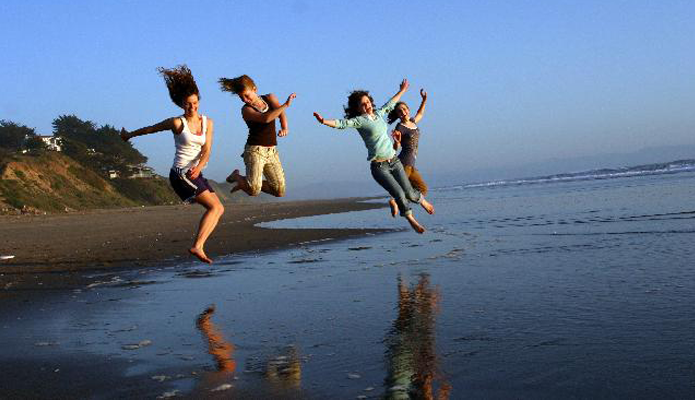 Find a Chiropractic Association Chiropractor who suits your needs and works in a style that suits you. Lumbar motion changes in chronic low back pain patients. Mieritz et al. Spine. 2014 March 7. Epub ahead of print. 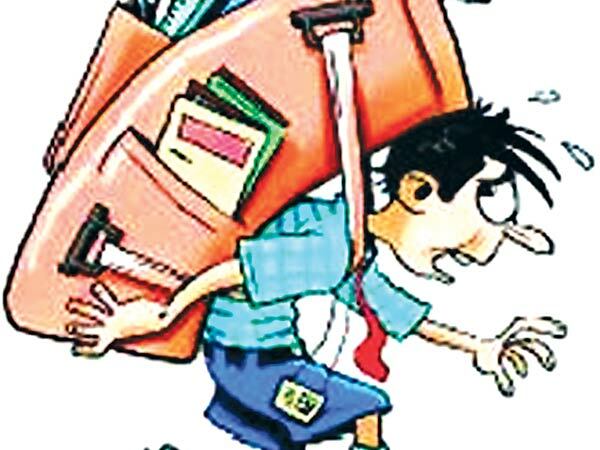 School can be a pain in the back!